MY GREEK TABLE season 1 is about to air. 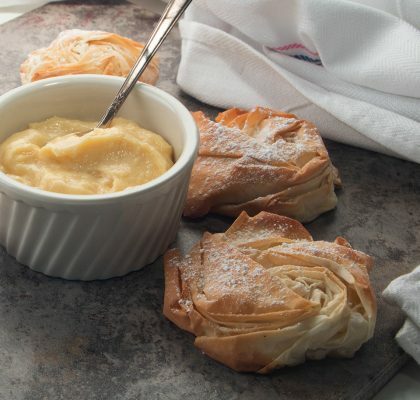 Fillo Factory is a proud sponsor of the MY GREEK TABLE series on Public TV this fall. It is set to debut on October 4th on public television. Check your local guide for dates and times. 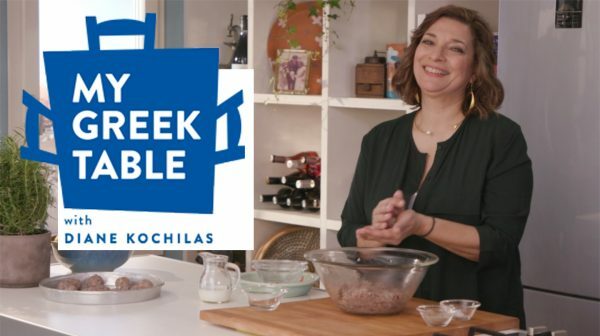 The series, filmed on location in Greece, features Diane Kochilas as the host – a celebrity chef, TV cook-show host, award winning author, cooking school owner, and an internationally renowned authority on Greek cuisine. 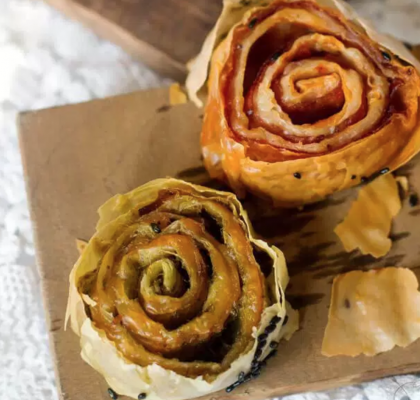 Diane will be exploring the cuisine of Greece travelling through Crete, the Peloponnese, Athens, Santorini, Ikaria, Lesvos, Volos, Pelion, Ioannina, the Zagorohoria, and Naousa, meeting fabulous cooks and exploring uncharted Greece along the way. During this series, Diane will also take you on a personal journey, “to reveal a country and a culinary point of view that feeds my soul and has shaped me into the person and chef that I am today”. A point of interest is that Diane is a native of Ikaria, long known as the island of longevity. Where locals are 10x more likely to reach the milestone 100 years old than most Americans. It is speculated that the islanders pretty much follow the Mediterranean diet their entire lives. You will hear more about this during the shows. Watch for the day MY GREEK TABLE premieres in your locale, and tune in to be amazed by the food, culture, and hospitality of the Greeks. Everyone can enjoy Greek food, not just Greeks! I’m excited for the show, and seems like a great sponsorship opportunity to widen your audience! Yes we are excited too! Thanks for your support!